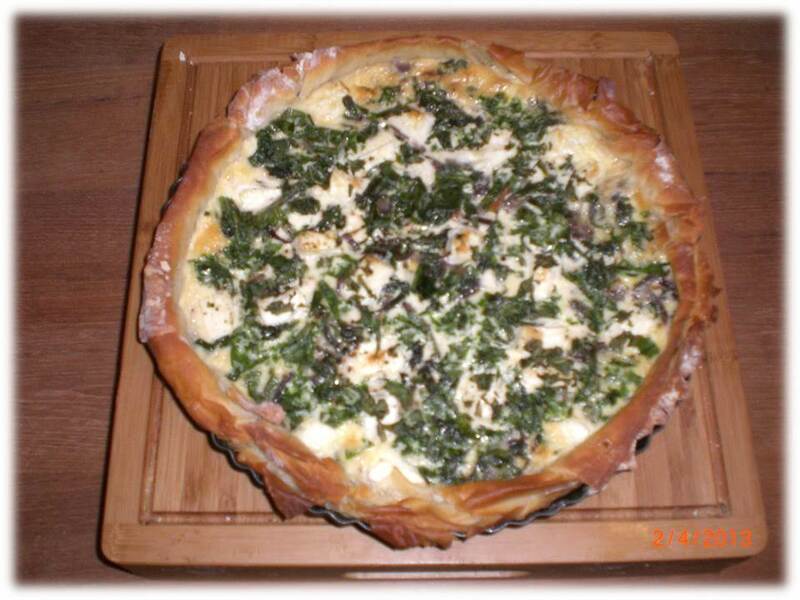 Here’s a recipe for a spring tart that Nicola made us for tonight’s dinner. It took no time at all to collect the plants to go in the tart. Nettles are easy to identify, but watch out for Lord’s & Ladies’ amongst the ramsons; and make sure you certain about the hogweed and ground elder. It was easy to make and tasted delicious! See plenty of photos from our Wild Foods & Woodland Cooking course on our Facebook page.